More kit and better mpg than previous model. Sensible, reliable and safe estate, ideal for rural use. Spec B is very rapid, Outback a great tow car. Strong smell (as though rubber burning) from under the bonnet area of 2006 Subaru Outback with 136k miles turned out to be CV gaiter grease inside the catalytic converter heatshield. 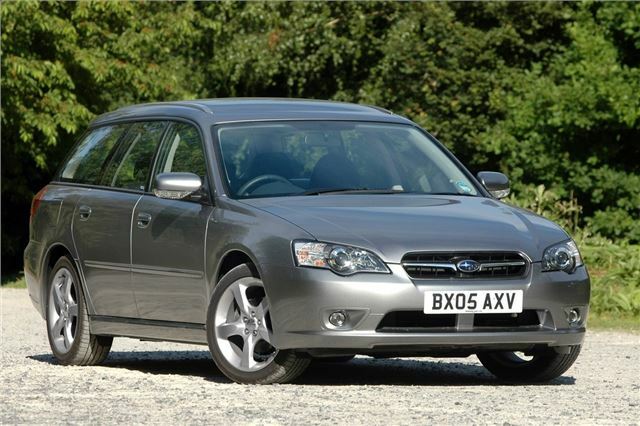 I'd been mightily impressed by a brief driver in a 245PS Legacy Spec B automatic. Three levels of power output, paddle-shifting five speed autobox. Fantastic. A great big WRX STI. So I'd ordered one to road test. The driver delivered it and collected the previous week's Rodeo while I pounded away at my keyboard. So it wasn't until I went out to the car that I began to suspect something was up. Er, nothing behind the steering wheel. Up the creek without a paddleshift, you might say. And it didn't go like a 245PS 3.0 litre flat six either. While I was taking my snaps I popped the bonnet and counted the spark plug leads. One, two, three, four...that's it. I obviously hadn't got a Spec B, then? I opened the package that came with it and found it described on the insurance doc as a "2.5 Sports Tourer auto". 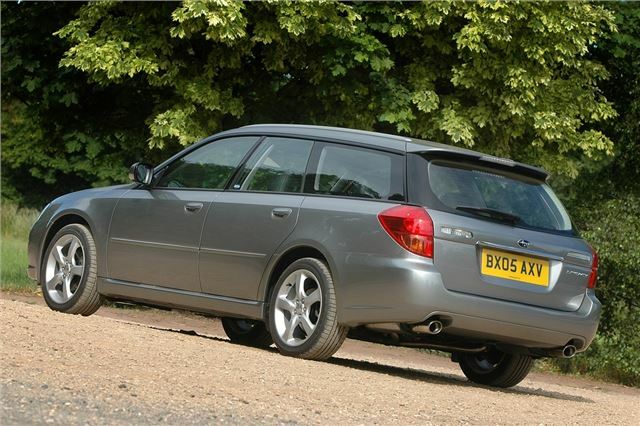 The mystery deepend, because they're not supposed to do a 2.5 Sports Tourer. That was dropped when they upped the power of the 2.0 litre to 165PS. Sure the 2.5 continued in the Outback. But this wasn't an Outback. So good it is boring! Utterly reliable, superbly practical and great to live with.